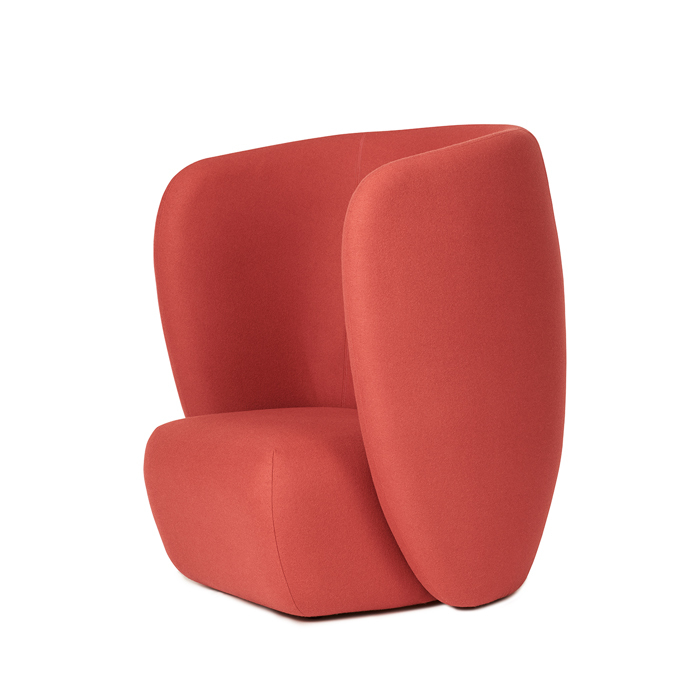 The Haven armchair is a contemporary chair with a simple, soft idiom. 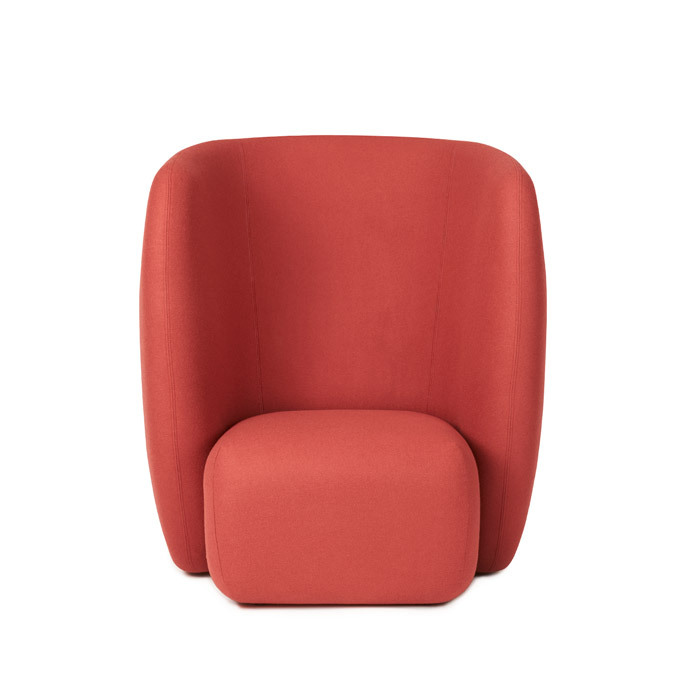 With its high, embracing back, the armchair creates a sanctuary, where you can sit, gently shielded off from your surroundings, curled up with a book or simply relaxing. The armchair looks wonderful in a living room and is equally ideal in a hotel lobby to create a private space in the midst of a busy environment, preferably complemented by a Haven Sofa and Pouf. 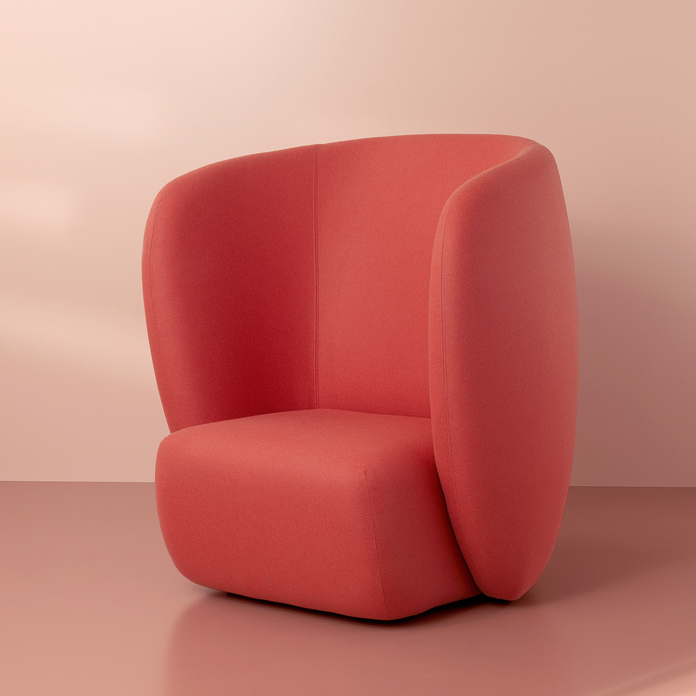 For a perfect holistic impression the Haven range is covered with exclusive furnishing fabrics, including ‘Hero’, whose soft, almost felt-like surface complements the armchairs organic shape, and which is designed by Patricia Urquiola for Kvadrat. 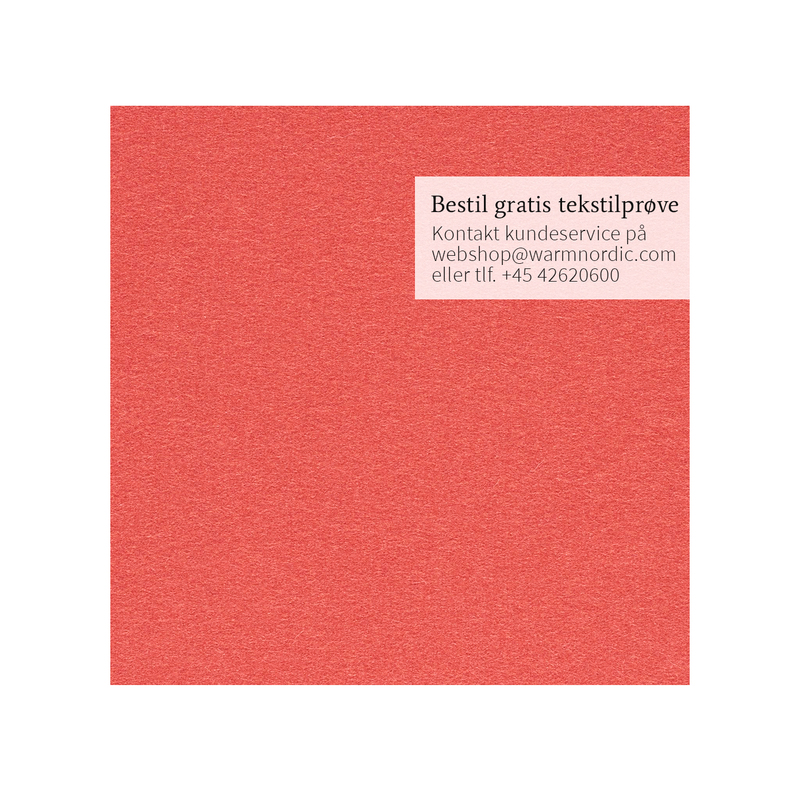 Choose from several beautifully, carefully selected Warm Nordic colours.